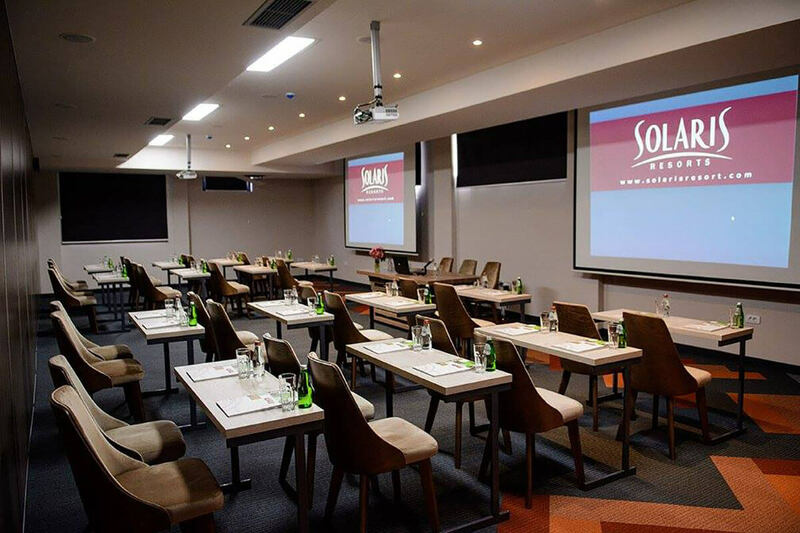 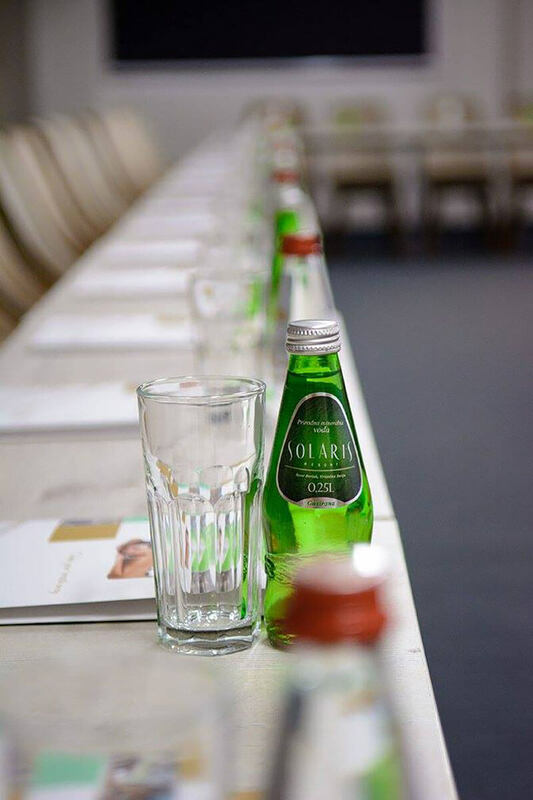 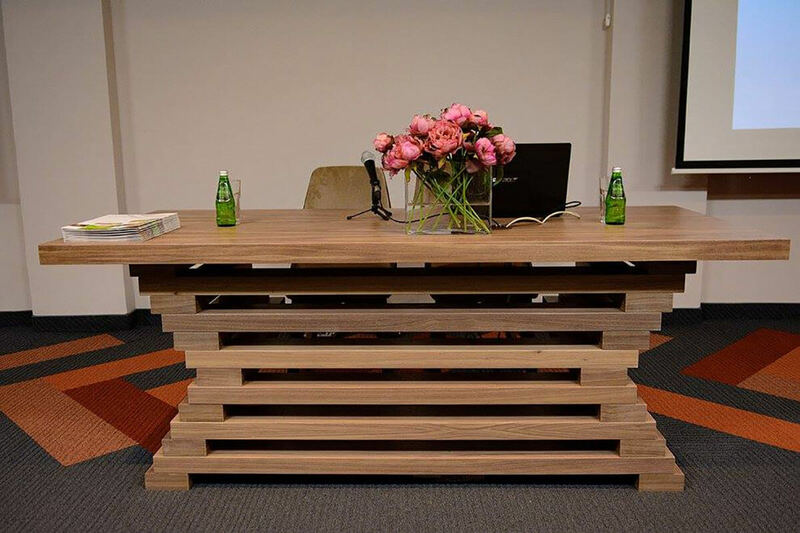 Hotel u svojoj ponudi ima novu konferencijsku salu kapaciteta 200 mesta. 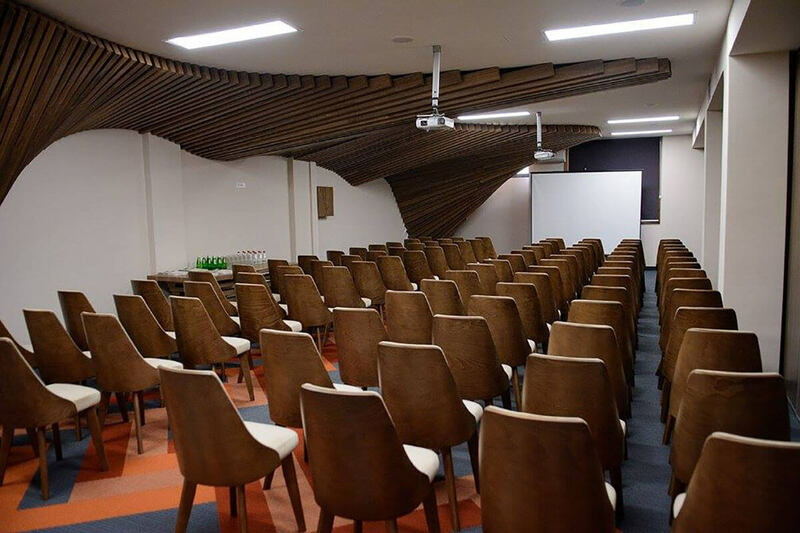 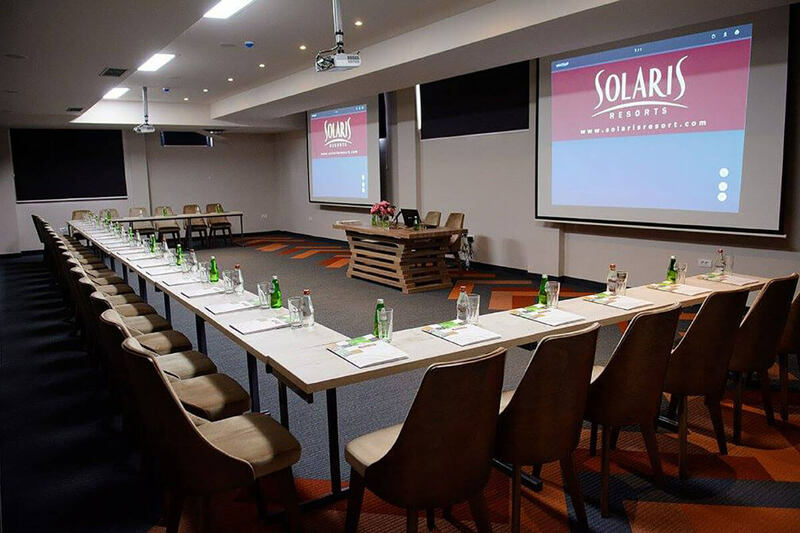 Prostire se na 200 kvadratnih metara i čini idealan prostor za organizaciju raznih vrsta seminara, konferencija i radnih sastanaka.The hotel has a new conference room with the capacity of 180 seats. 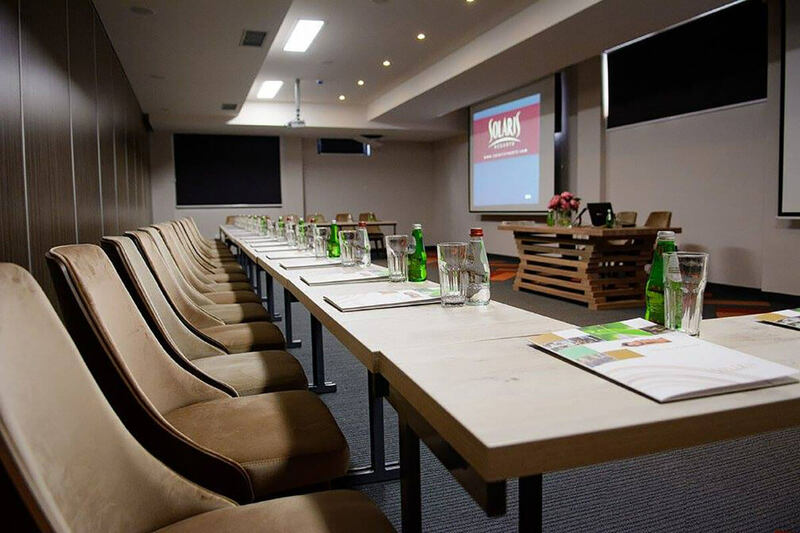 It occupies the space of 200m2 being the perfect place to have your meetings, seminars, conferences and other business related events at. 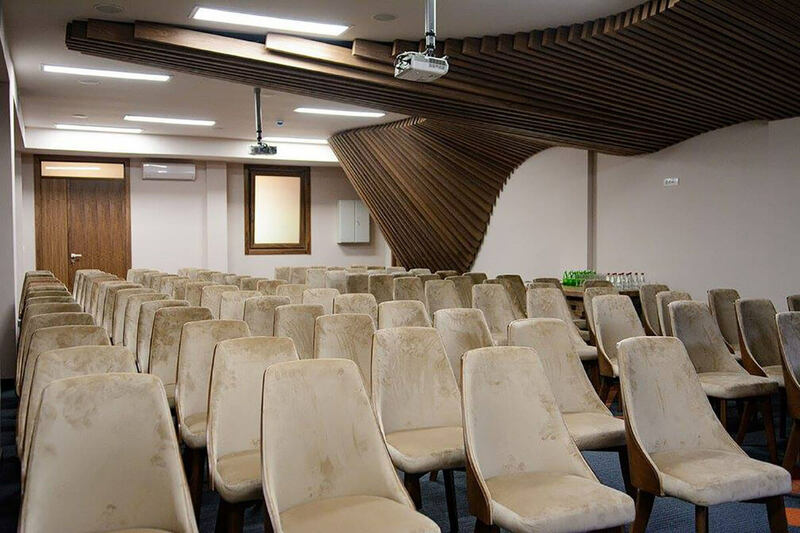 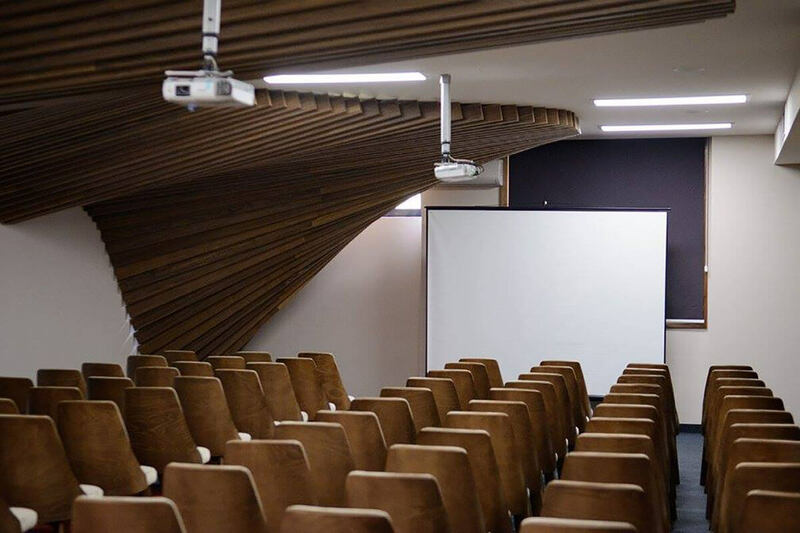 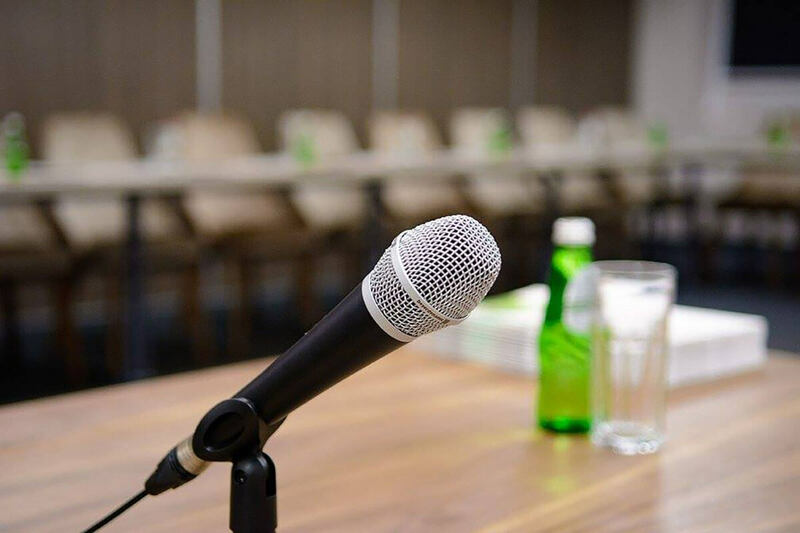 The room is equipped with the up-to-date technology, air condition, Wi-Fi, laptop, four projectors and panels and flipcharts, in accordance with the latest trends in congress tourism. 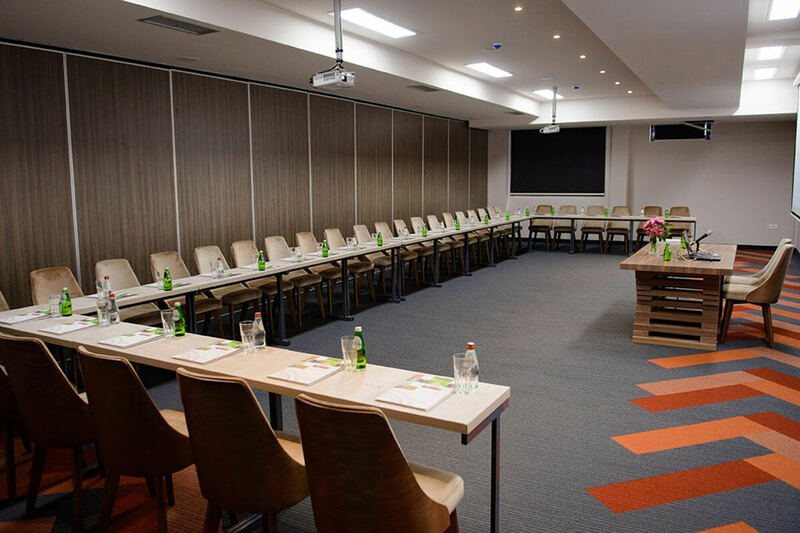 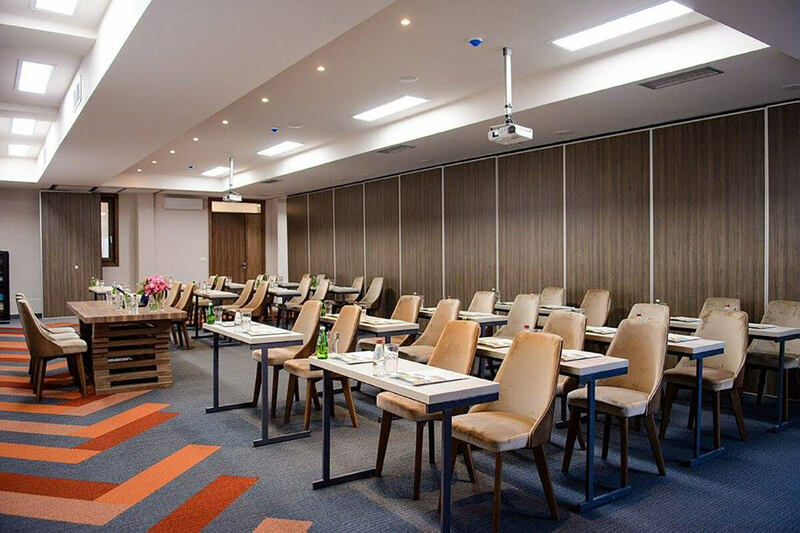 If necessary, the conference room can be divided into two separate rooms adjusted to the particular events requirements. 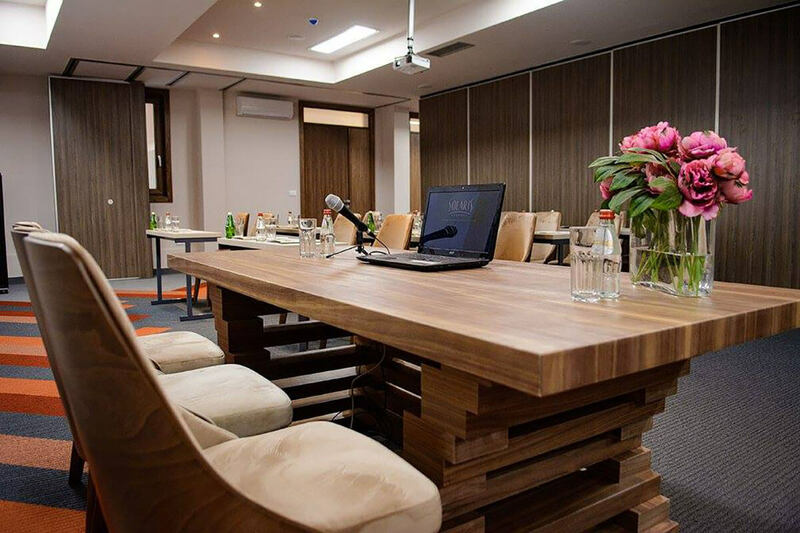 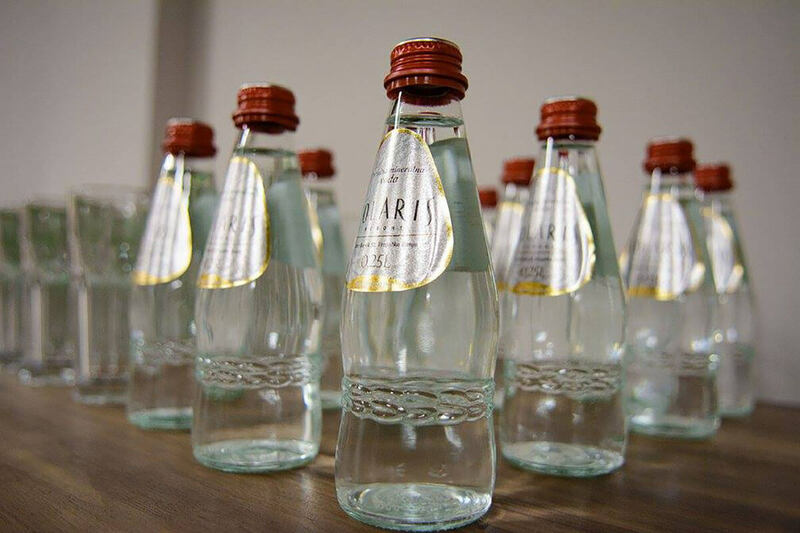 It’s located very near the hotel reception and a lobby bar, where the participants can make a break during the events. 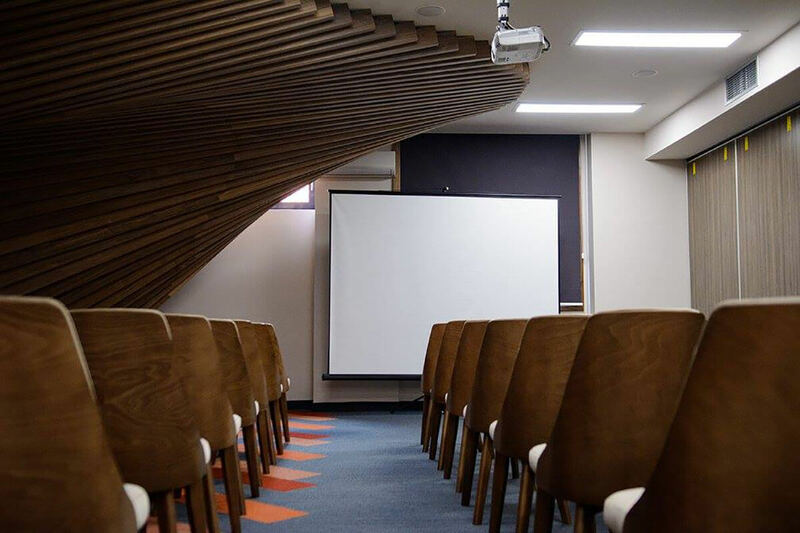 The space can be organized for cocktail type of the event, cinema type, classroom type, “U”/ “T / “O” shape.